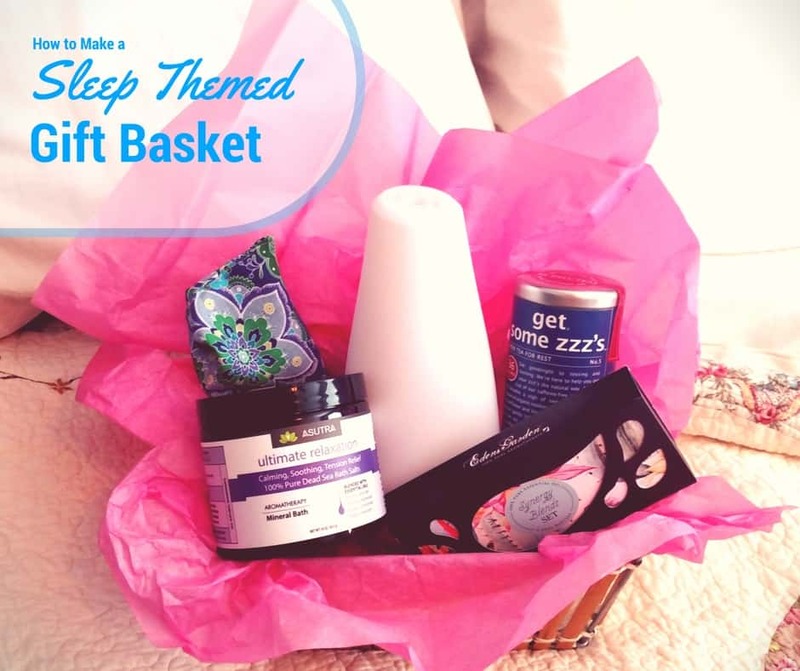 Give the Gift of Sleep: Make a Sleep Themed Gift Basket! A sleep themed gift basket is great gift to give to someone whether they have trouble sleeping or not. I mean, everyone has to sleep, and I haven’t met a person yet who doesn’t love going to bed and having a good night’s sleep. I like to give unique gifts that people will have and use. I founds a lot of gifts for insomniacs that were great, and I wanted to give a sleep gift basket. But when I was looking for sleep gift baskets, I found there wasn’t many good ones to choose from. I got to thinking of how easy it is to make your own sleep themed gift basket. All you need is a nice basket from a dollar store, and a few of these items to make a sleep gift basket for everyone on your list! Shredded crinkle paper to use as filler, and/or colored tissue paper to make it pretty. Clear plastic gift basket bags to keep everything neat and tidy. What do you put in a Sleep Themed Gift Basket? Again, you can get pretty creative with what you can put in your sleep basket. Just think of everything you’d want to relax you, like bath salts, cozy slippers and even relaxation MP3’s or CD’s. But in case you need a few ideas, here’s what I put in my sleep themed gift basket. An Essential Oil Diffuser for Sleep is a Must for a Sleep Themed Gift Basket! 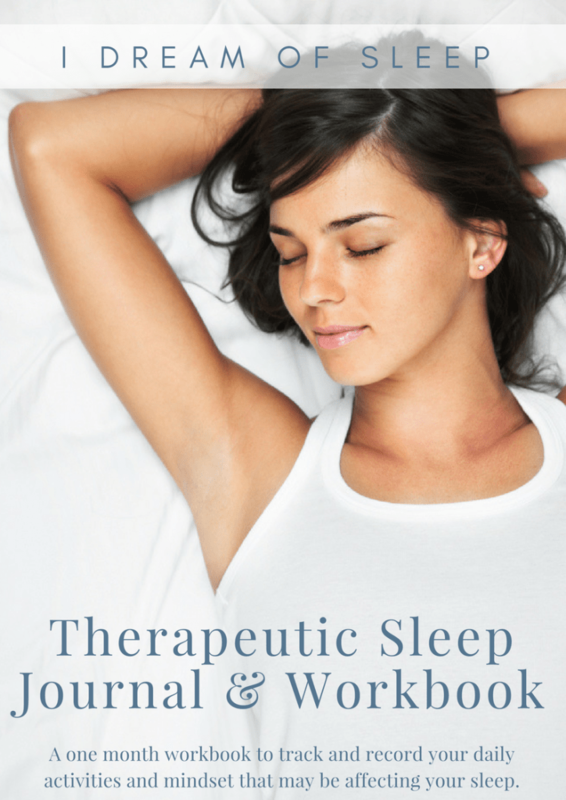 There are many essential oils that relax the mind and promote sleep, such as lavender and ylang-ylang. 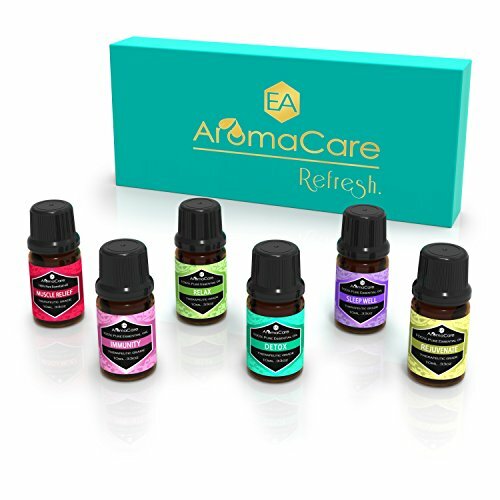 And one of the best ways to utilize these oils is with an essential oil diffuser. 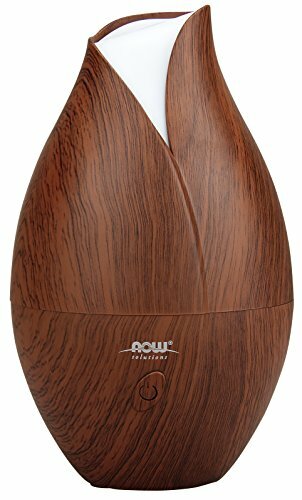 The diffuser breaks down the essential oil molecules and blows them into the air. 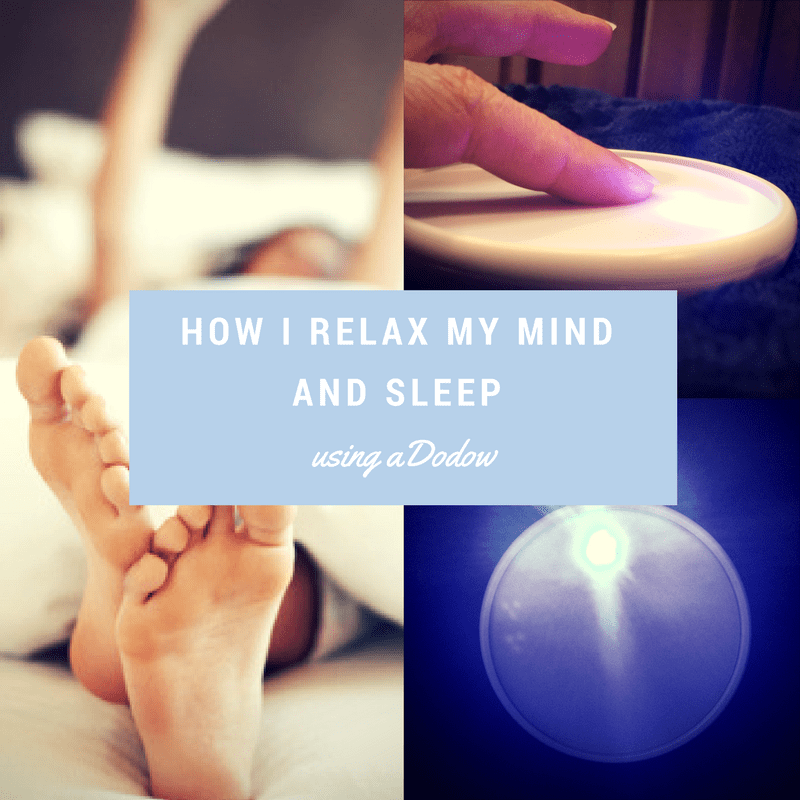 When you inhale the essential oils that help sleep, those molecules alter the brain’s physiology and behavior, which relaxes you and makes you sleepy. 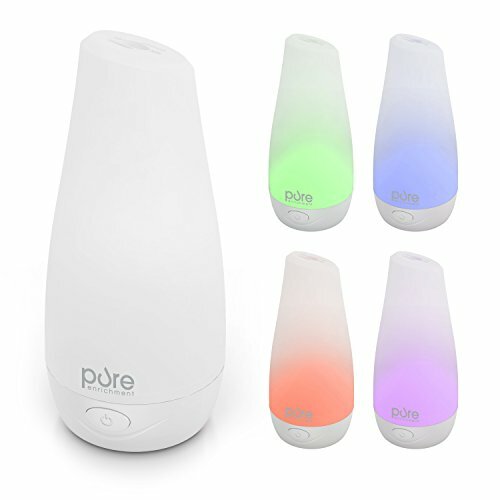 I bought the PureSpa diffuser a few months ago from Amazon, and I absolutely love it. No joke, it really does relax me and helps me fall asleep, and it makes my bedroom smell amazing. Bonus! 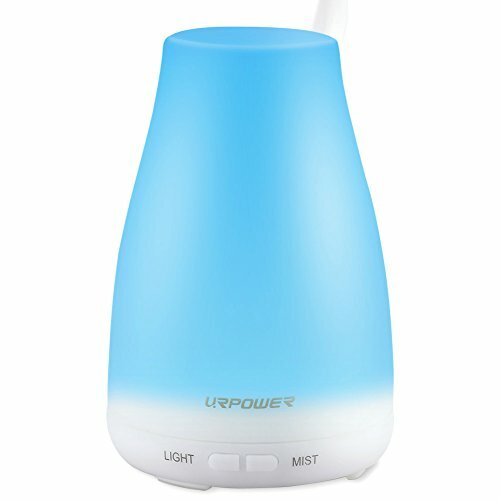 You can find quality diffusers for a really good price on Amazon. Most of them are small, and would fit nicely in a sleep gift basket and still leave room for other things. But you can’t give a diffuser without giving essential oils to use in it. 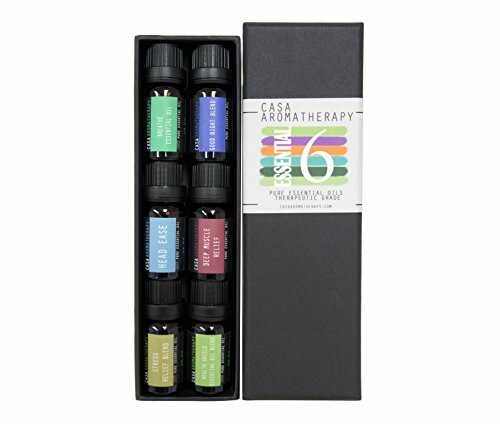 I bought a relaxing essential oil variety pack when I got my diffuser. I think it would be a good idea to include a variety of oils in your basket so they can choose different fragrances. Lavender bath salts are an awesome thing to put in a sleep themed gift basket. The lavender essential oil relaxes and promotes sleep, and so does the minerals in the sleep inducing salts. The body needs minerals, like magnesium, to fall asleep. 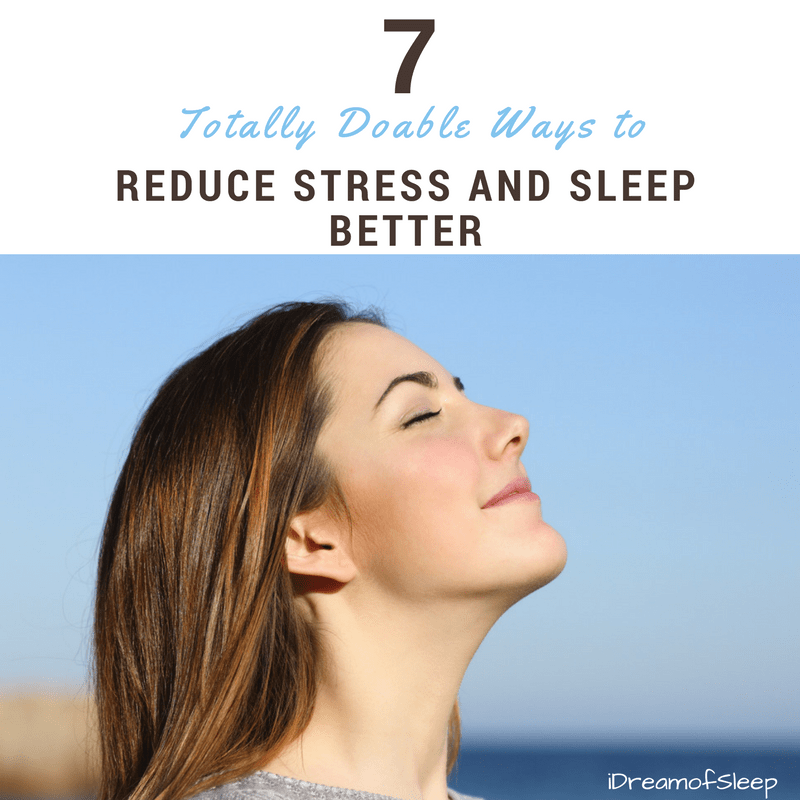 Did you know a lack of magnesium actually causes insomnia? 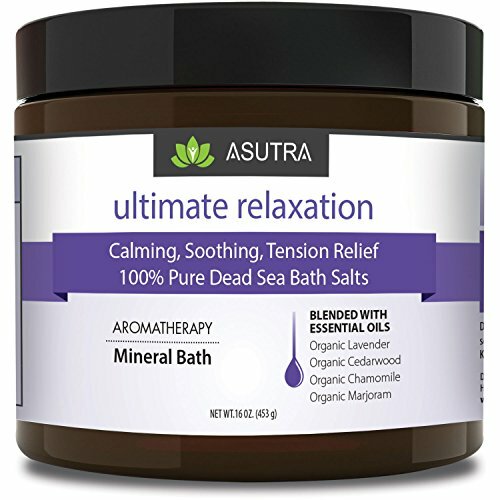 So soaking in bath salts is one of the best ways to absorb magnesium and relax your body to fall asleep. I actually prefer a mixture of lavender with other sleep inducers, like Valerian and hops because of the aromatherapy it provides. There’s even bath salts made with milk! These mixtures are unbelievably relaxing, and you can go straight from the bath to bed and be out like a light in no time. 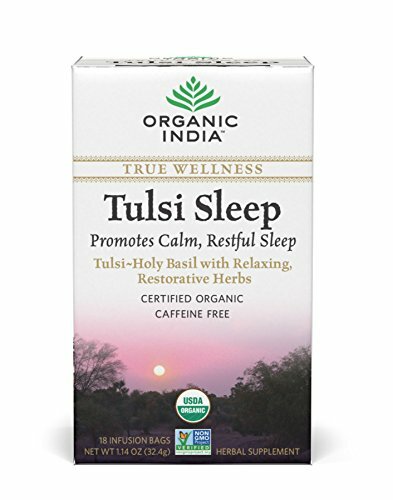 Sleep Gift Baskets Need Herbal Teas for Sleep and….Coffee? 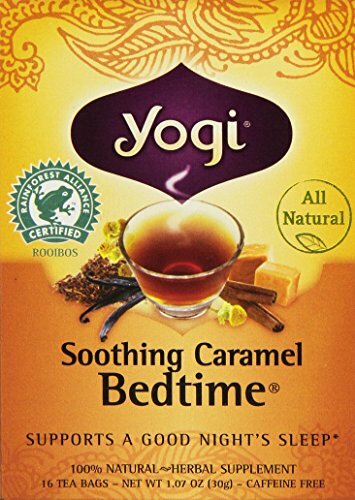 Nothing is more comforting at night then curling up and sipping on a warm drink before bed. But hot herbal teas for sleep do more than just taste great and make you feel all warm and cozy. Certain herbs, like Kava, hops, and chamomile, induce relaxation, and ultimately sleep. I have never met a tea I didn’t like. 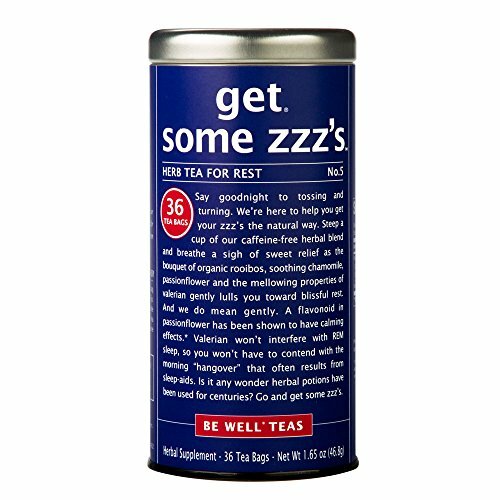 These sleepy teas taste great on their own, or blended with different herbs. Be sure to include organic raw honey in your sleepy gift basket because raw honey has sleep inducing properties of its own. A lot of people don’t like the taste of herbal tea, they’re coffee lovers all the way. Me? I’ll take tea over coffee any day. But my husband wouldn’t consider drinking anything other than coffee. I guess it just comes down to personal taste. I can’t sleep if there’s any light in my room, that’s why I cover my eyes. 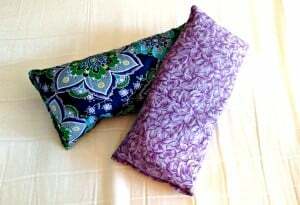 Some people prefer a sleeping eye mask, but I prefer a lavender eye pillow. I use my sleeping eye pillow for more than just blocking light. When I have a headache, I refrigerate my pillow and put it over my eyes. If I need extra neck support, I put it under my neck. 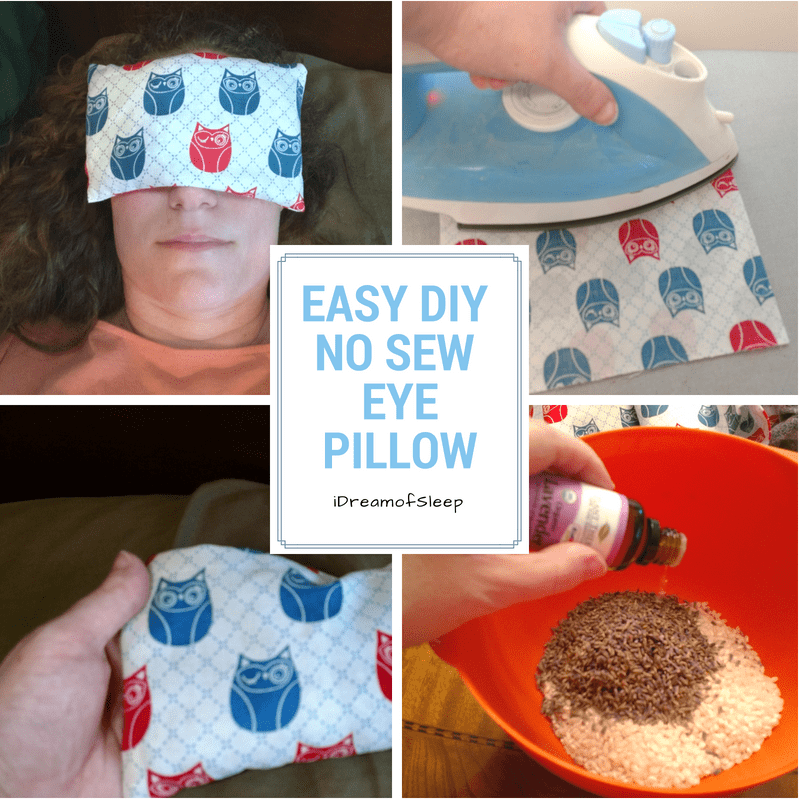 If you’re not crafty and up for making an eye pillow, that’s okay. 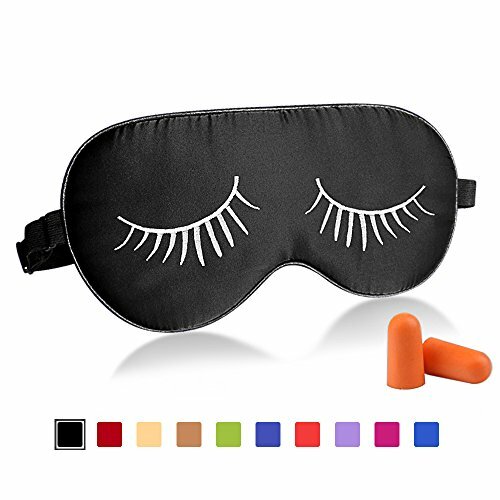 A sleeping eye mask is just as good in my opinion, and maybe even better because it won’t fall off when you roll over. 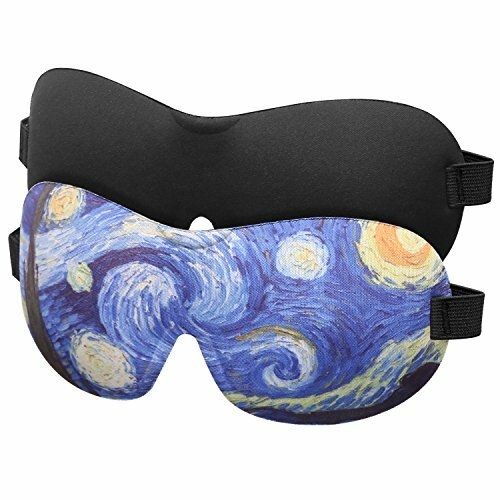 Adding a fun novelty eye mask to your sleep gift basket would bring a smile to your gift recipient. 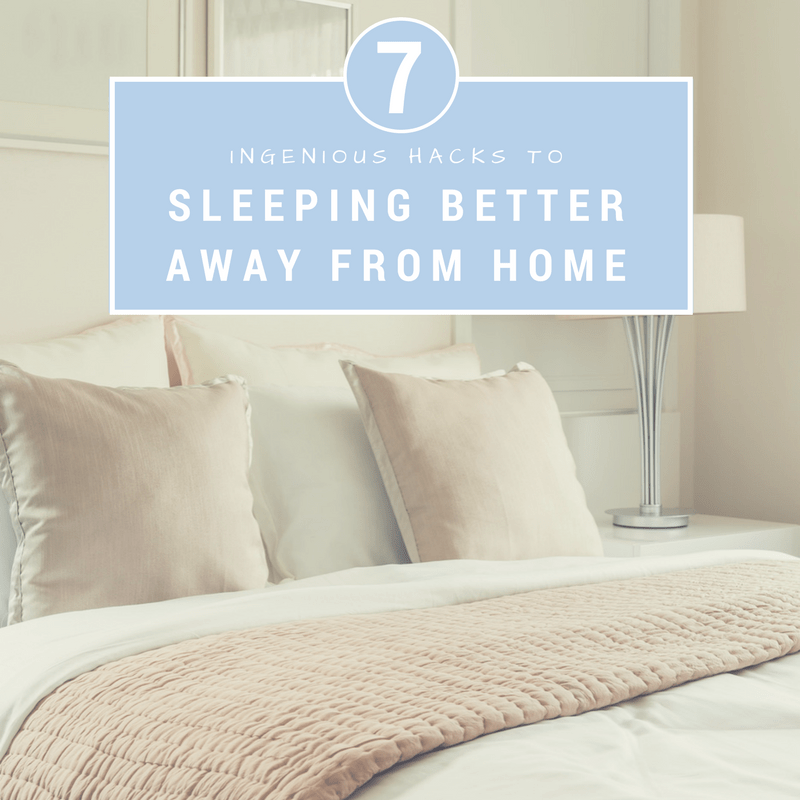 But if you’d rather go the therapeutic route, you can slip in a sleep mask that is lavender scented or can be chilled in the fridge. 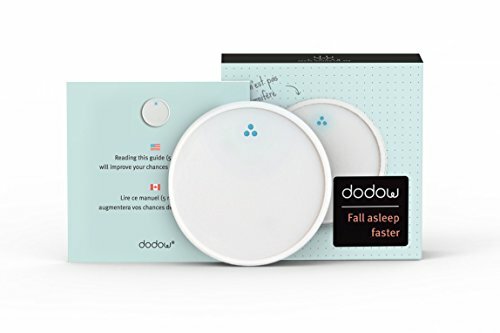 Dodow – Sleep Aid Device – More Than 60.000 Users Are Falling Asleep Faster with Dodow! 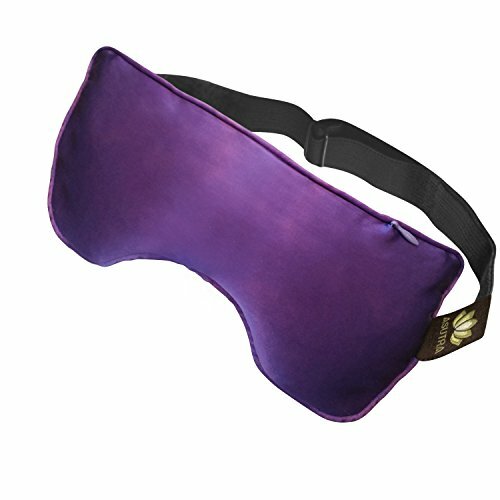 Slip this little device in your sleep gift basket and you can give that person on your list the gift of relaxation. The way it works is, you place the Dodow at your bedside. It projects a blue circle of light on the ceiling. You adjust your breath to the pulsating light, which gradually slows breathing and heart rate and helps put you in a relaxed state. If overthinking is a problem, concentrating on the light helps to clear the mind and calm racing thoughts. It automatically shuts off after 8 or 20 minutes. I love mine, and I’m sure the sleeper on your Christmas list would love it, too! 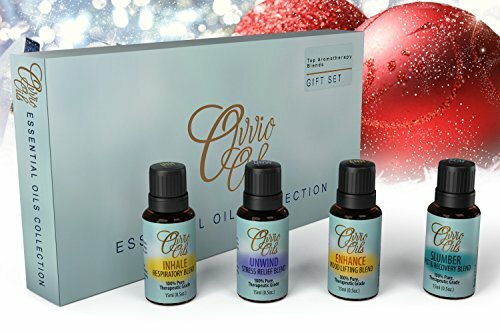 In addition to what I’ve listed here, you could also put slippers or homemade sleep lotion, lavender sleeping spray or aromatherapy body balm in your basket. If you know the person well, you’ll have a good idea of their likes and dislikes. 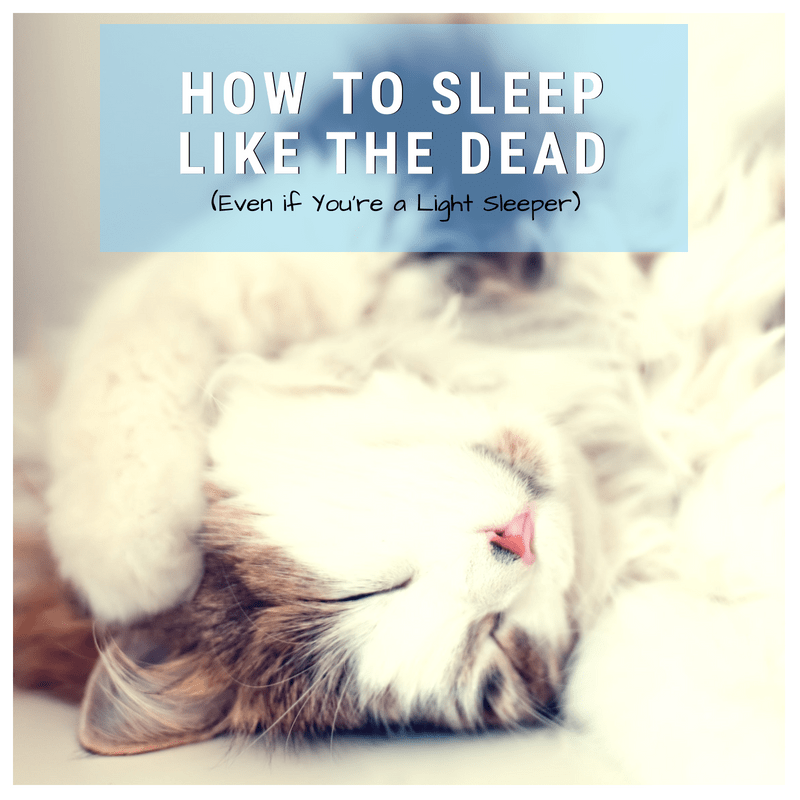 Hopefully I’ve given you some useful sleep gift basket ideas. It’s something you could give to almost anybody, whether they have trouble sleeping or not. So if you’re not sure what to give the person who has everything, give a sleep gift basket!